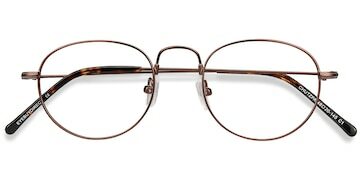 Just look at them. 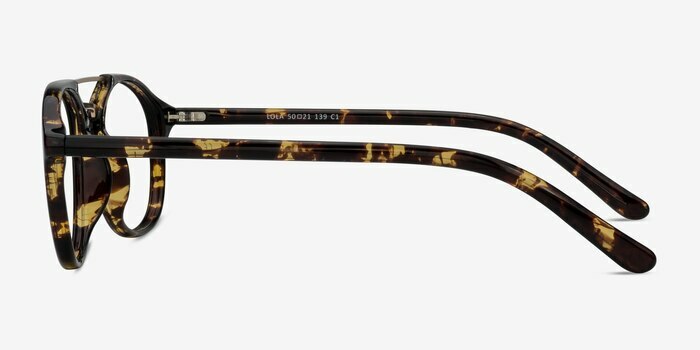 Aren't they cool? 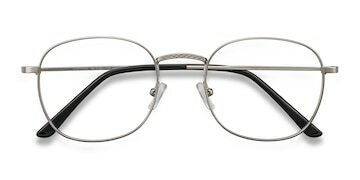 They practically sell themselves but we've got to put something here don't we? 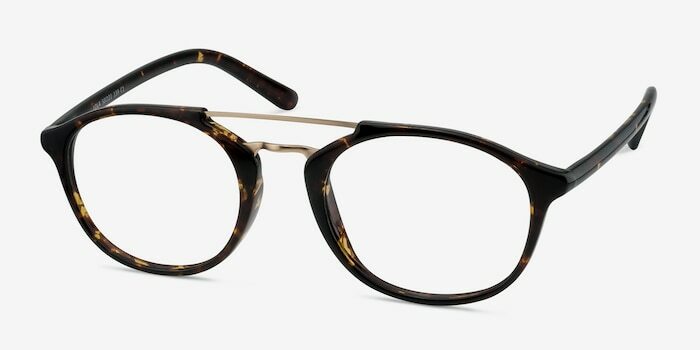 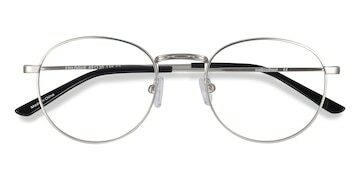 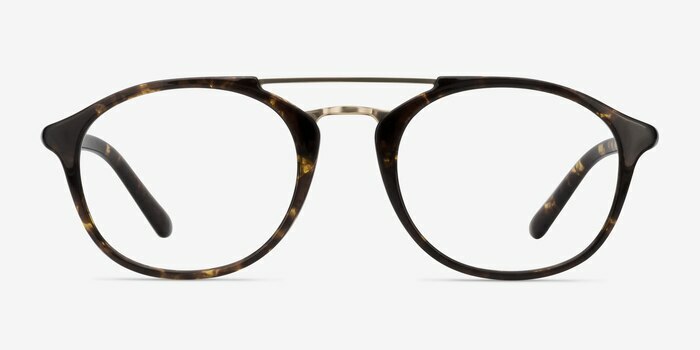 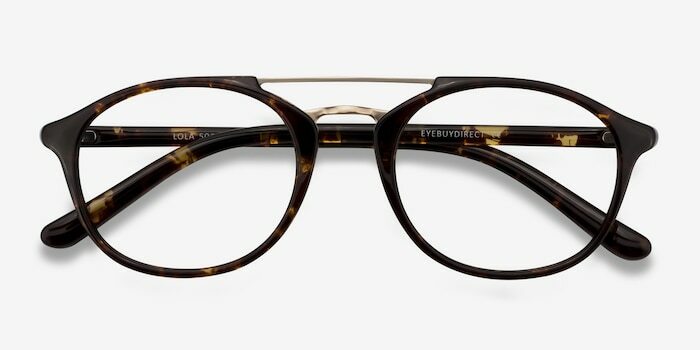 The two-piece open nose bridge is unique and bold enough that it will add +3 swagger to any individual that dons this pair of eyeglasses. 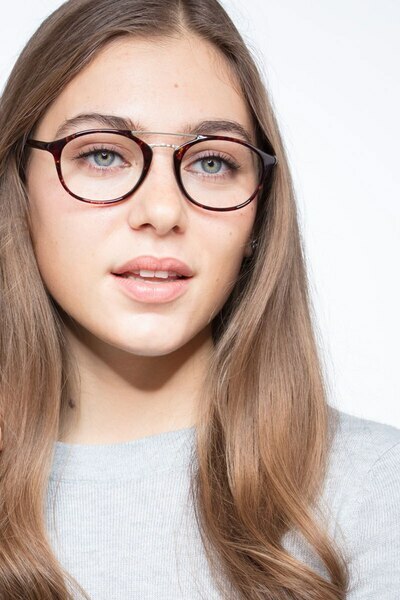 The olive green metal and plastic full-rimmed Lola frames can only compliment your favorite look. 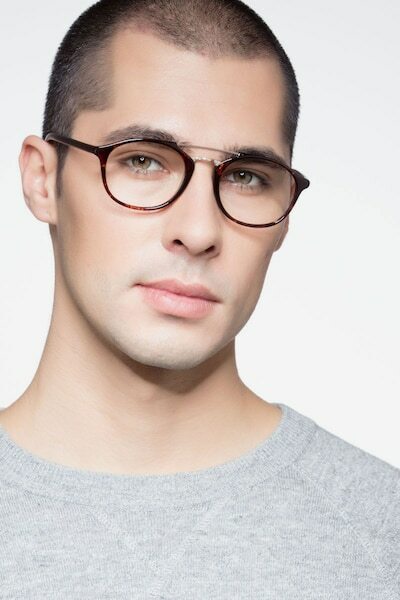 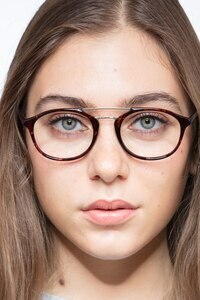 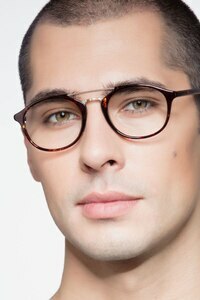 These oval eyeglasses were designed to ideally suit anyone, men or women alike.